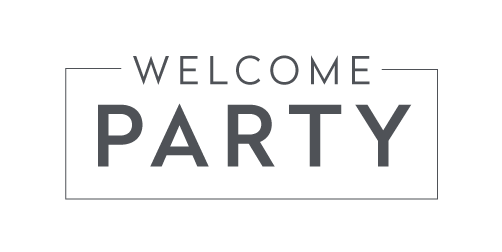 We're excited to welcome you to OI Summit 2019! Below you'll find information to help you plan and make the most of your time at the summit. OI Summit 2019 will be held at the luxurious US Grant Hotel, a property of the Sycuan Band of the Kumeyaay Nation. VizExplorer has secured a block of rooms at a reduced* guest rate for OI Summit attendees. Please book your stay at your earliest convenience. Please call 619-232-3121 or click below to reserve. * Room block EXTENDED through 11:59pm on February 15, 2019. Subject to availability. 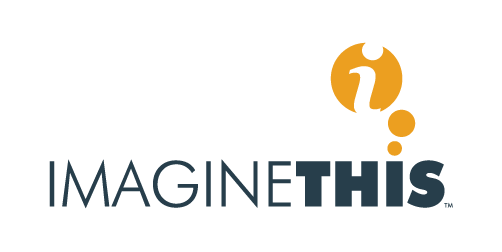 Be sure to join us for the OI Summit Welcome Party sponsored by imagineThis on March 5th from 6-9pm. This year we're kicking things off at The Deck at Moonshine Flats, downtown at 335 6th Avenue. Join us for dinner & drinks, fun games and good company. **Meet in the hotel lobby at 5:45 pm to walk over to the venue together. 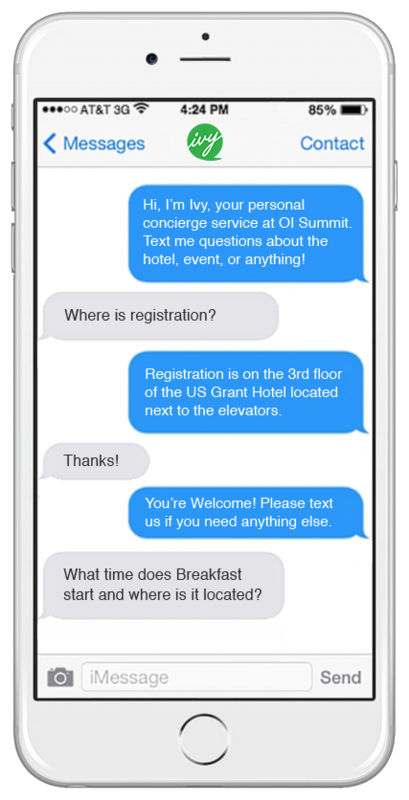 Sign up to access Ivy, your personal concierge that is on hand (virtually) to provide useful information and answer any questions that might come up during the OI Summit.